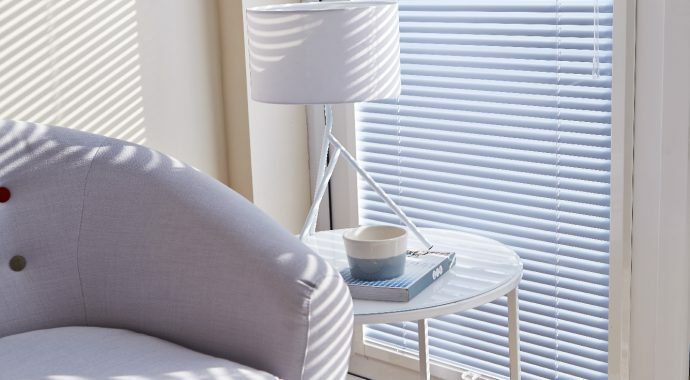 Perfect for every room in the home, blinds are both a practical and a stylish solution to your window dressing. 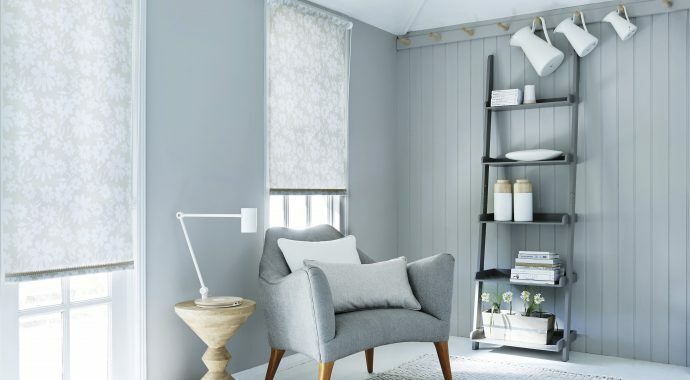 Make a statement while being able to adjust the amount of privacy and light you want. 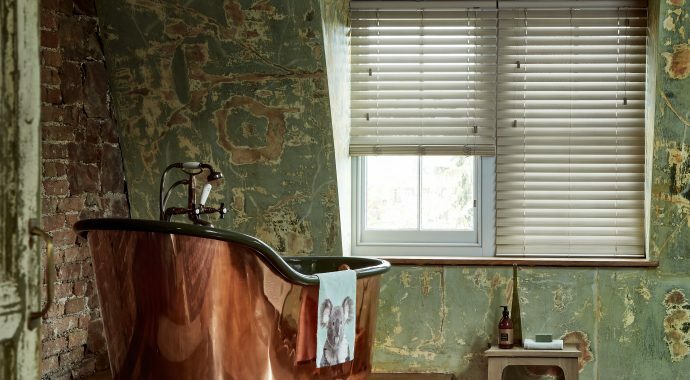 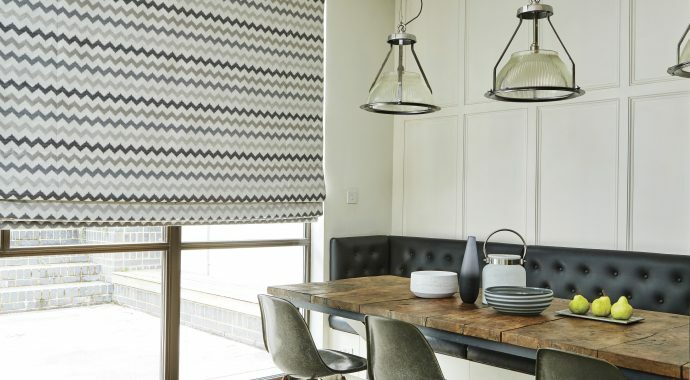 Available in a wide range of made-to-measure designs, fabrics, shades and colours, blinds are the ideal way to update a room. 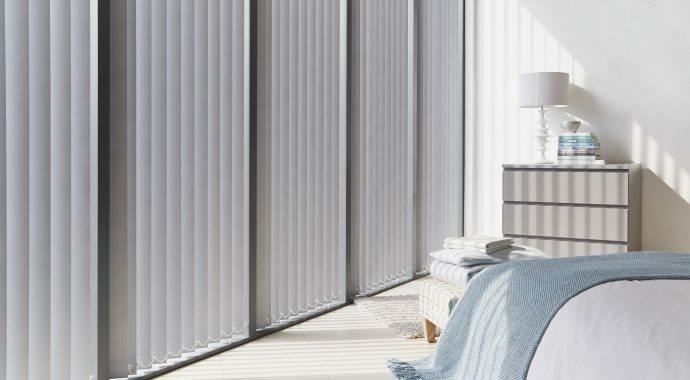 Contact us for more information on the types of blinds available and the many options you can choose from.